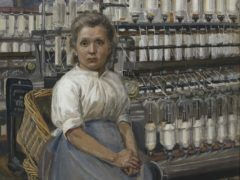 Watercolours by the late artist and campaigner Sylvia Pankhurst – “rare portraits of working-class women” from the early 20th century – have been bought by the Tate. 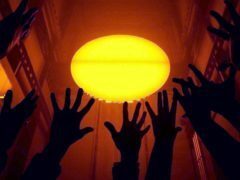 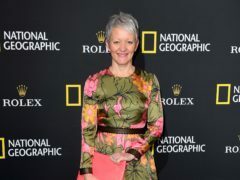 The artist who drew huge crowds by installing a “giant sun” at Tate Modern is returning to the venue. 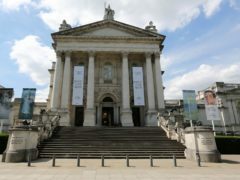 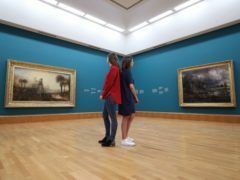 Paintings by JMW Turner and John Constable have been reunited more than 180 years after their pairing caused a spat between the two British artists. 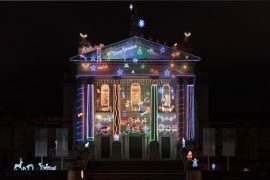 Tate Britain is usually associated with high art, but it is covering its facade with off-the-shelf decorations and Santa Stop Here signs for Christmas. 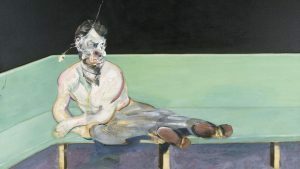 A portrait of Lucian Freud by the painter’s friend Francis Bacon is going on display for the first time in half a century.